The HAVOC Files: Loose Ends is an anthology of short stories written by range editor, Andy Frankham-Allen. The HAVOC Files: Loose Ends will be, initially, only available in limited edition and is up for pre-order now. 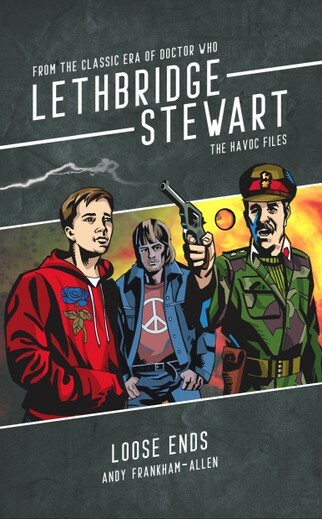 Candy Jar is also reprinting a short-run of The HAVOC Files 2. Click here.